Well it has truly been a great experience in the WDDM course. We wrapped up and presented our final website projects this week. It was gratifying to see the work and effort paid off for all of us, and we each will be leaving with a good start to a portfolio. Some of us have completed websites for our own businesses, and some have built sites for a client’s business. Either way, the project work done in this course has practical and immediate applications for each student. This is a great take away, and something that is often overlooked or missing in contemporary Western education. 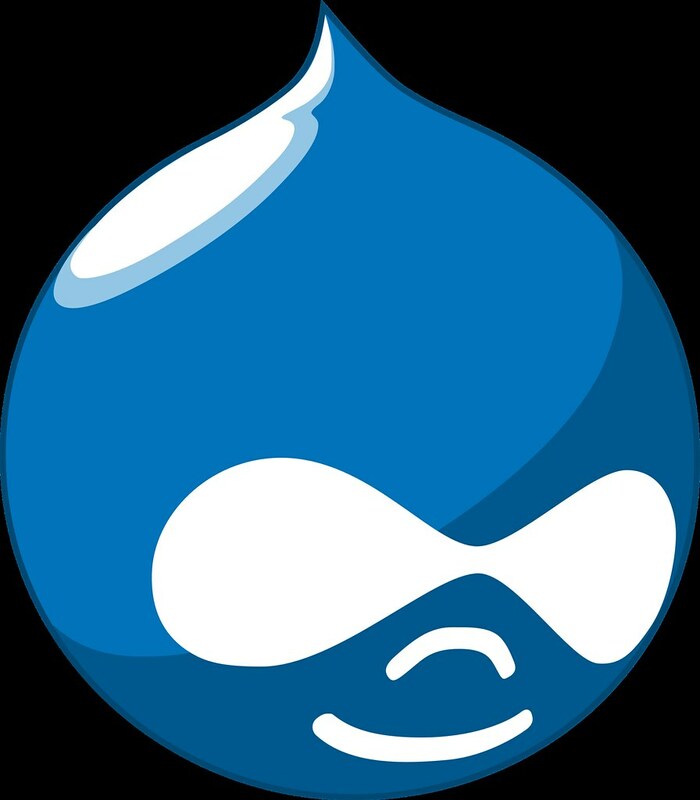 Today we finished the week with an introduction to Drupal. We were able to do a Drupal installation and get a taste of what building with Drupal is like. Some students may be going on to the Drupal and e-commerce diploma course at Q, so this was a nice segway. It was interesting for everyone to experience the comparison to WordPress. Sending special thanks to the family at Q College! I really enjoyed my time here, and what was learned was far beyond my expectations. I am grateful for all that you share and do!